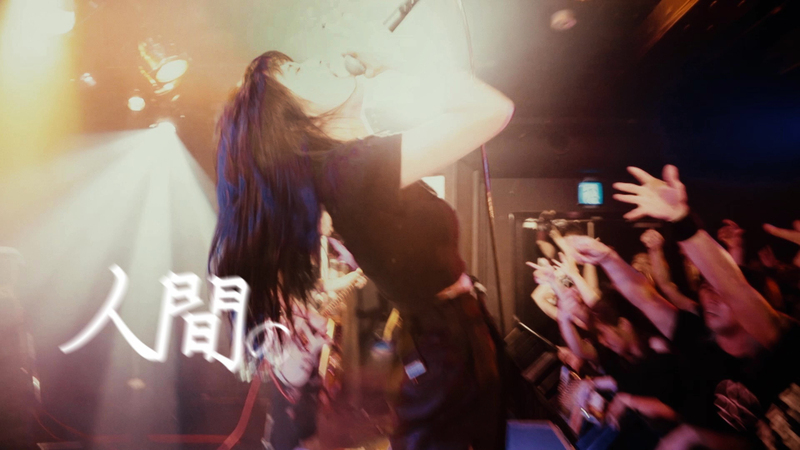 The music video showcases the frenetic, headbanging energy of the band members and the unbridled enthusiasm of BRATS fans from recent live shows in Japan. 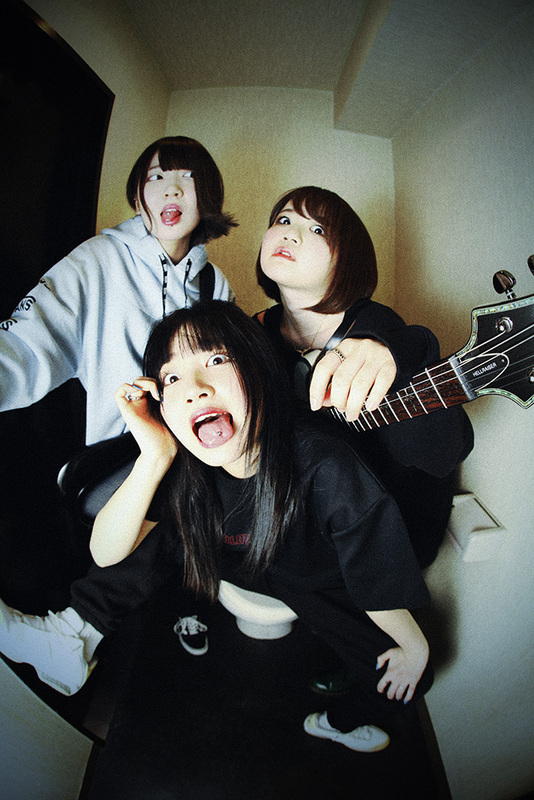 BRATS — formed by sisters Rei Kuromiya (ex. 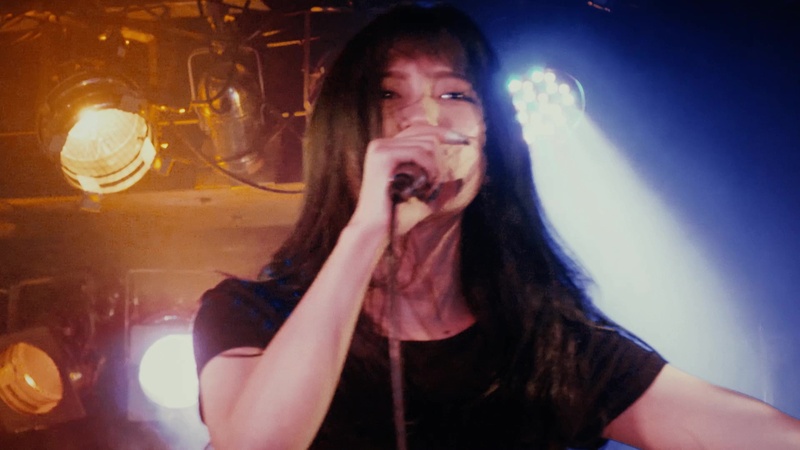 Ladybaby) and Aya Kuromiya — have been touring regularly in support of the new album, which includes previously-released studio tracks “Ainikoiyo” (To Be Hero anime theme song) and “Nounai Shoukyo Game” (Slavemen film theme song). 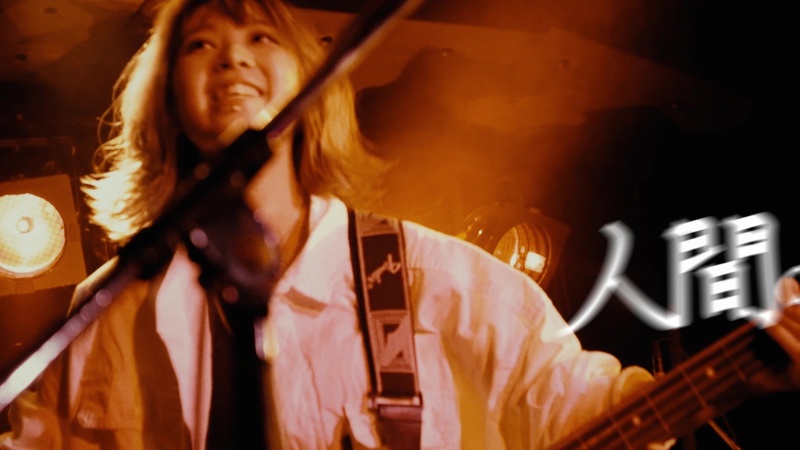 BRATS recently performed October 8 at FM802 MINAMI WHEEL 2018 at Osaka Higashi-shinsaibashi FOOTROCK & BEERS. Their next live performance will be at R-Shitei Presents MENHARA NO TSUDOI 2018 at Shibuya Tsutaya O-East on October 18.